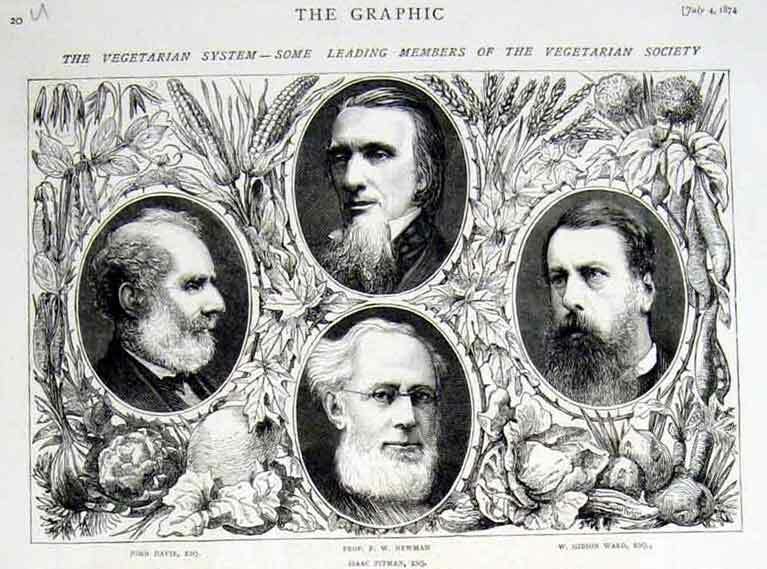 Some leaders of the Vegetarian Society in 1874. 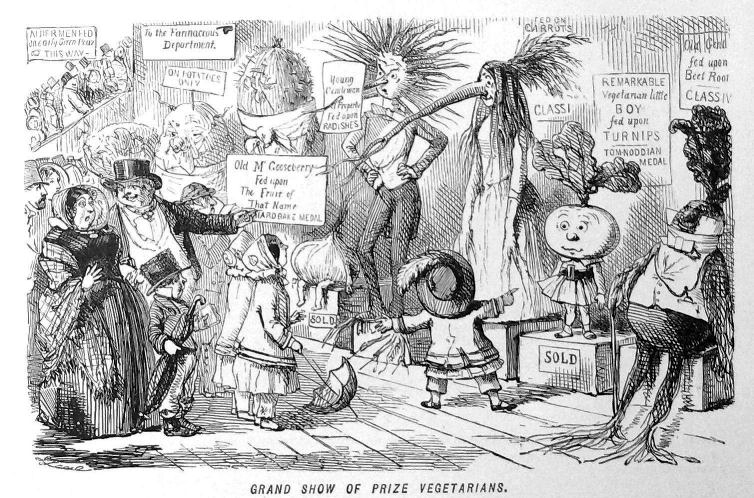 The Vegetarian Federal Union (1889-1909) - an early attempt at an international organisation, though in reality a federation of local societies in Britain. 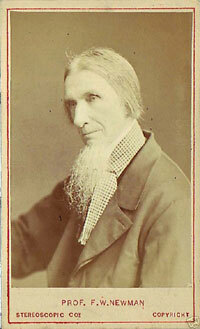 Initiated by the London Society with the original society as a member. 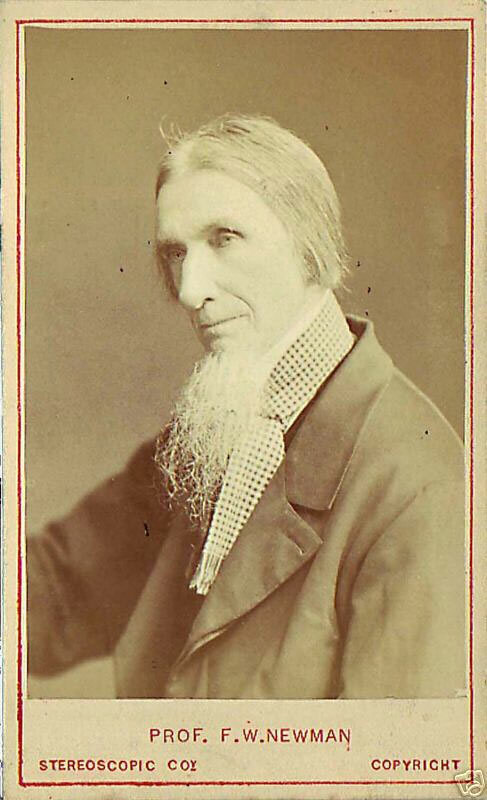 In 1969 the Vegetarian Society merged with the London Vegetarian Society to form the Vegetarian Society of the United Kingdom ltd.